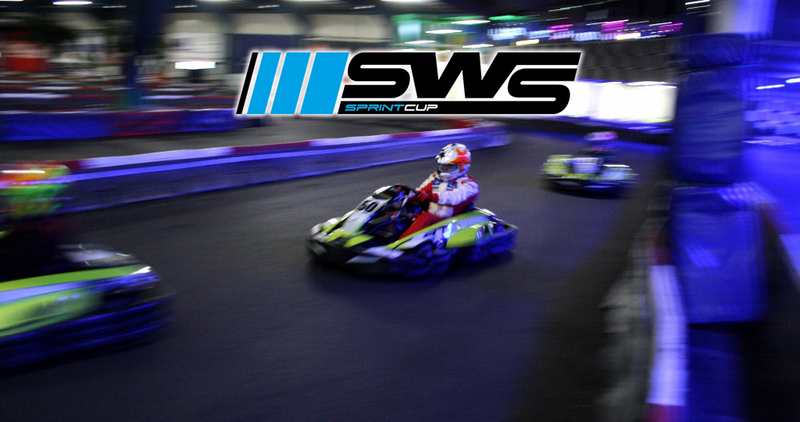 Start: 19h30 – Racetime: 3x 25 Minutes (5’+20′) – Organisation: Eastkart ASBL +32 (0) 80 329 301 – Price: 65 €. 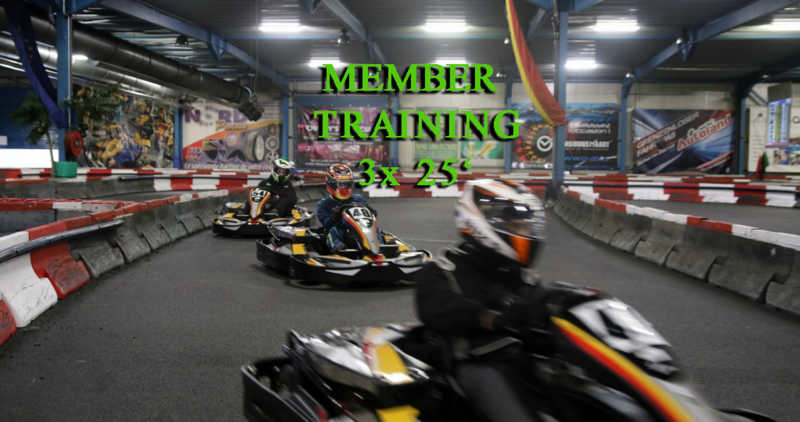 Start: 23:59 – Racetime: 12 Hours – Organisation: Eastkart +32 (0) 80 329 301 – Price: 750 €/Team -5 €/Member. 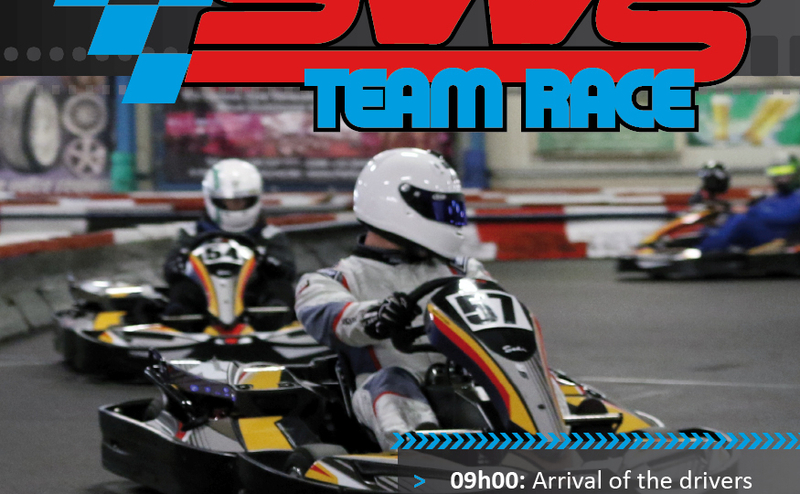 Start: 11:00 – Racetime: 3 Hours – Organisation: Eastkart +32 (0) 80 329 301 – Price: 210 €/Team -5 €/Member. Start: 10:30 – Racetime: 6 Hours Race – Organisation: Eastkart +32 (0) 80 329 301 – Price: 85 € – 95 €. 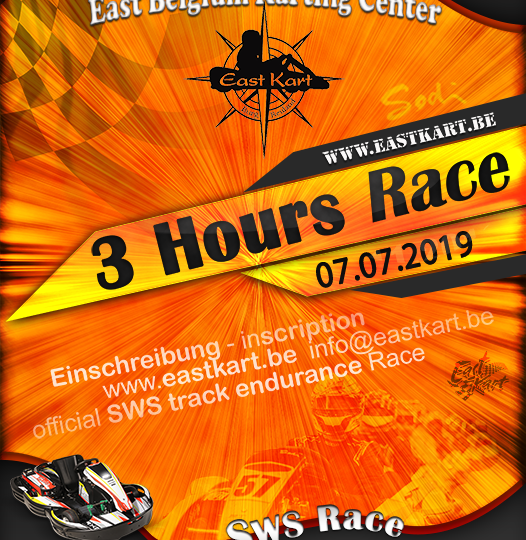 Start: 19h30 – Racetime: 3x 25 Minutes – Organisation: Eastkart ASBL +32 (0) 80 329 301 – Price: 55 €. 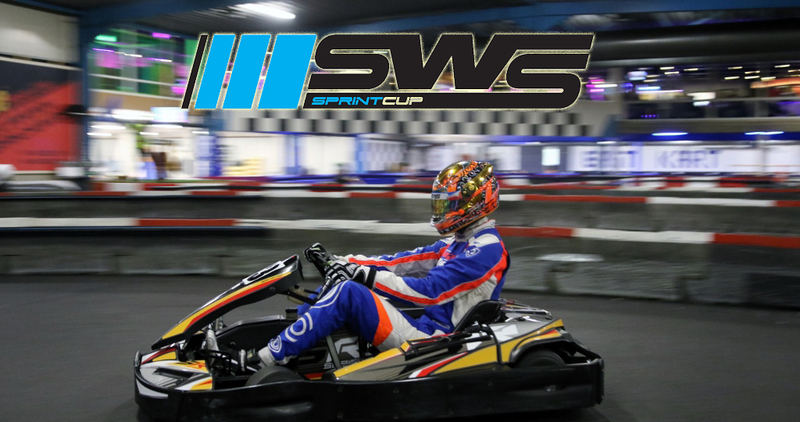 Start: 12:30 – Racetime: 3x 28 Minutes – Organisation: Eastkart +32 (0) 80 329 301 – Price: 85 € – 95 €.